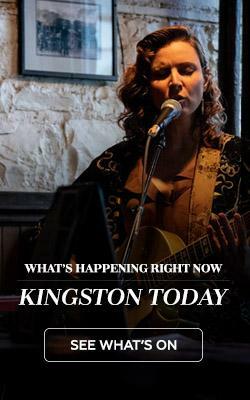 Day, who was recently made a Fellow of the Ontario Hostelry Institute, needs little introduction around Kingston. 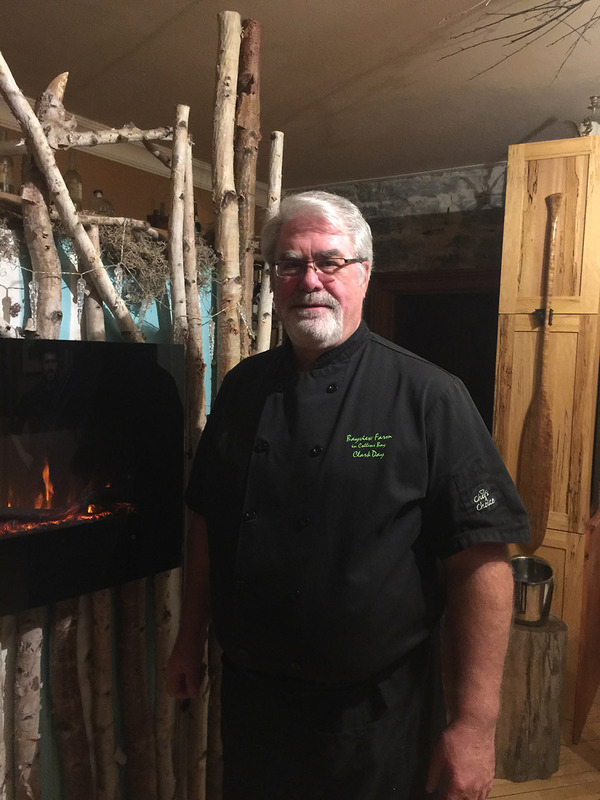 The long-time restaurateur is something of a local legend and is perhaps the closest Kingston comes to having a celebrity chef. He is renowned for creating seriously good food and for being refreshingly unpretentious: a winning combination. The man himself, Chef Clark Day. Day opened his first restaurant, the River Mill in 1985, before going on to open Clark’s by the Bay, Clark’s on King, and Aquaterra by Clark in the Radisson/Delta hotel. 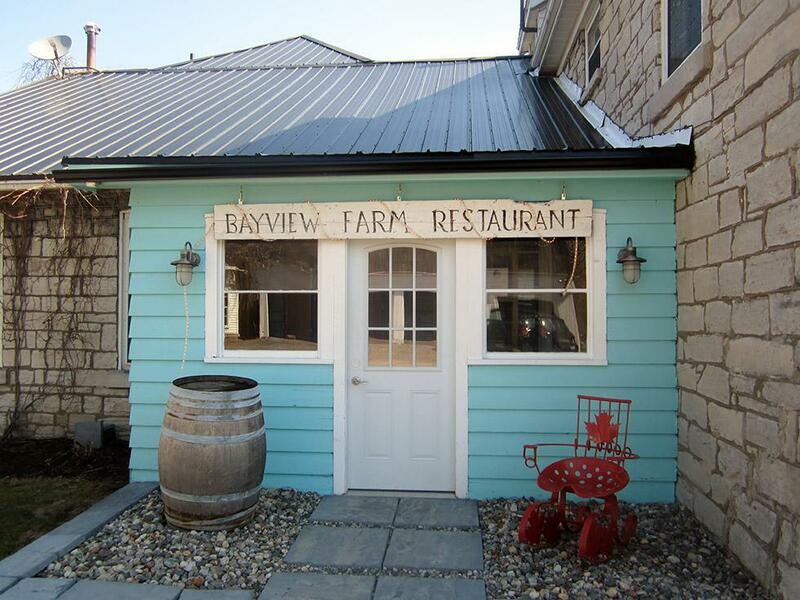 In 2015, Day opened Bayview Farm restaurant on the old family homestead – the same place where he once ran the bigger, more formal Clark’s by the Bay. The old stone house built in 1831, and picturesque property looking out across at Collins Bay, was once the home of Day’s grandparents, Harriet and Harold Clark. It’s also the house where Clark and Laurie Day live and where they raised their three children. An exceptional culinary experience is waiting for you. Clark Day: I found my passion for food young. I grew up in Europe, where my father, an RCMP officer, was stationed at Canadian Embassies in Germany and Switzerland. We spent time as a family traveling through the area and often into France. I was a fussy eater but I discovered truly great food and those early years influenced my thinking about food. About how important good food is. CD: I started in the restaurant industry in the early 80s learning everything I could. I tell young chefs to be a nomad for a decade and absorb all they can about food and cooking. You learn an awful lot by watching and even more by doing. When Laurie and I first opened a restaurant, we were each working in excess of sixty hours a week and raising our young family. That’s life in the restaurant industry. You need to be passionate about food to sustain that kind of workload and lifestyle. LM: How would you describe your cooking style? CD: I like honest, rustic, real, straightforward food made with the highest quality ingredients possible. It’s true, the adage, you can’t make a silk purse from a sow’s ear. I have a deep and abiding respect for farmers and growers and food producers. CD: I hear people complaining about fusion food but the truth is, Canada is a melting pot – a fusion society. Fusion makes sense. As for myself, I like the simplicity of European food and the complexity of Asian. I think it’s time we embraced cooking that incorporates all aspects of Canadian culture. LM: What would you like to see change about Canadian food and cooking? 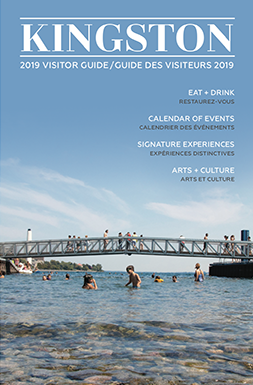 CD: I’d like Canadians to embrace local farmers, local food producers, growers, and Ontario wineries and breweries. Food doesn’t come from a store in plastic wrap. CD: When I have a newbie in the kitchen that I’ve opened up the door for. Or when we feel like we’ve made someone’s night important. CD: A simple cheese fondue with great things to dip in it like broccoli, ham, pears, apples, and of course bread. Or a really great hamburger. Hamburgers are underrated. We like special occasions too. There are 23 family members who come for Christmas. We all pitch in and make tapas. It’s perfect and everyone is happy: adults, children, vegetarians, those with food restrictions. It’s a slow, leisurely day with lots of great food, gifts, music and very little pressure. CD: Mother Theresa and anyone she wanted me to cook for. CD: Living life right, family, food, music, decency, ethics, morals, and wine tasting. I’m not a big drinker but I love wine tasting. 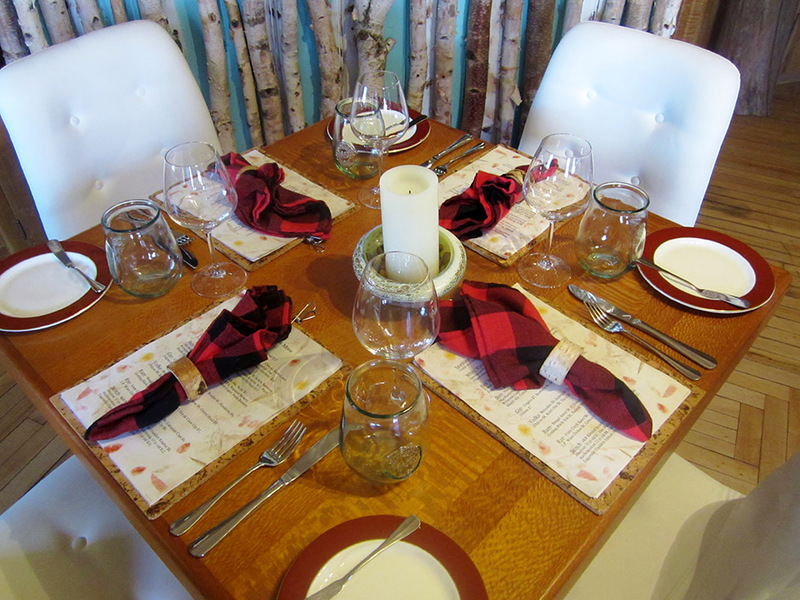 Bayview Farm Restaurant, 4085 Bath Road, Kingston, is open for dinner from Tuesday to Sunday. Reservations are recommended. For more information including the full menu, please visit their website.